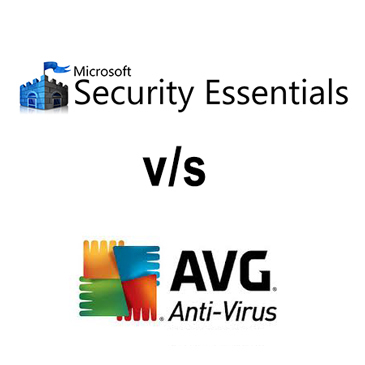 Antivirus Software….Which Should I Choose? We all hear so much today about the importance of protecting our personal and business data from online threats. 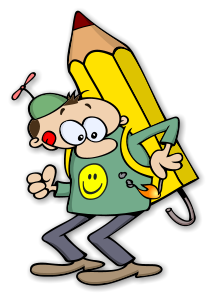 My First Day At College! 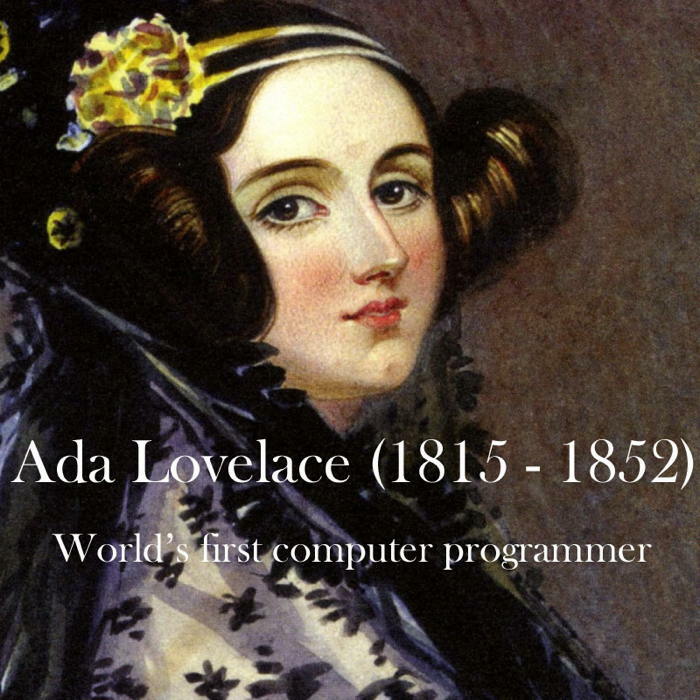 The worlds first programmer Ada Lovelace is widely believed to hold this title due to her notes on the first algorithm carried out by a machine. However at the time her work was largely overshadowed by well renowned friend and colleague Charles Babbage who is credited with creating the worlds first computer.